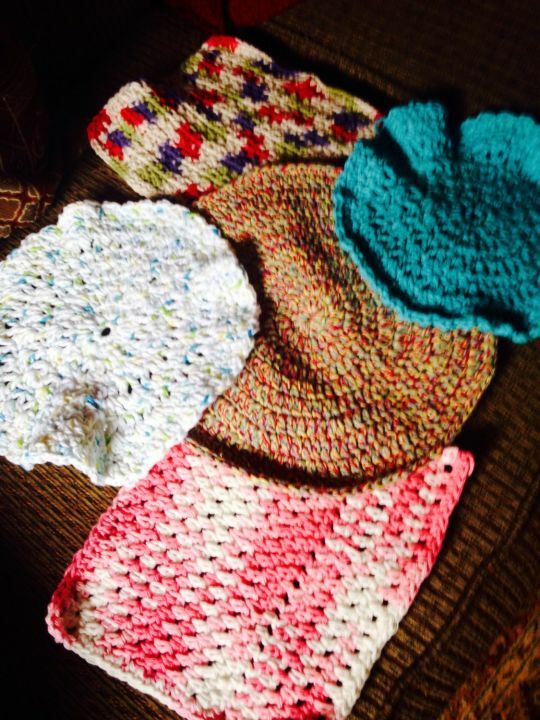 Still crocheting for a cause...time is winding down! Crocheting dishcloths, which I love to do, for a charity fundraiser for a local pet rescue where I volunteer… My goal is to complete 10 more before the event. 15 down, 10 to go!